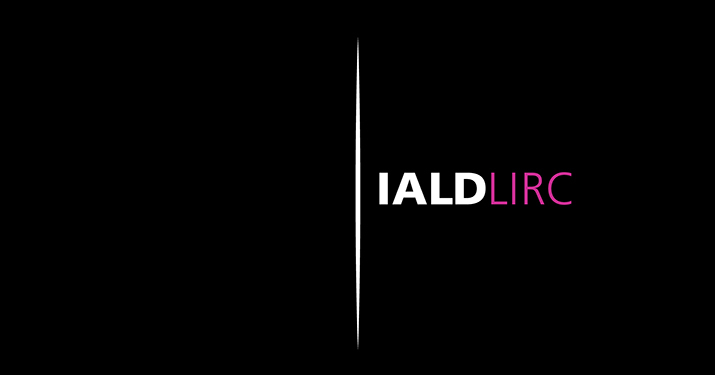 We’ve been partners of AIDI, Associazione Italiana di Illuminazione, for years and now we are partnering also with IALD, International Association of Lighting Designers, through LIRC, to promote the importance of lighting at a global level. IALD is the International Association of Lighting Designers, the organization is dedicated solely to the concerns of independent, professional lighting designers. IALD strives to set the global standard for lighting design excellence by promoting the advancement and recognition of professional lighting designers. LIRC, Lighting Industry Resource Council – who we are a member of – exists to provide a framework within IALD for enhanced communication between professional lighting designers and manufacturers and to create an appropriate environment for the improvement of products, services, business practices and lighting design education.